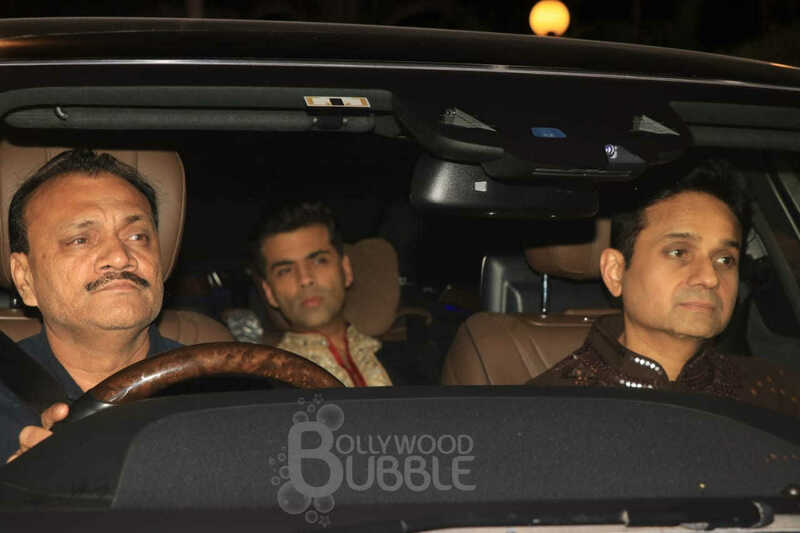 Filmmaker Karan Johar arrived at the party dressed in a kurta pyjama. 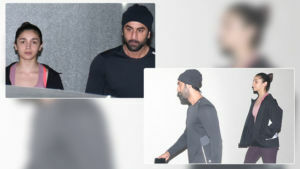 Arjun came in wearing a black bandhgala . He was all smiles for the shutterbugs. 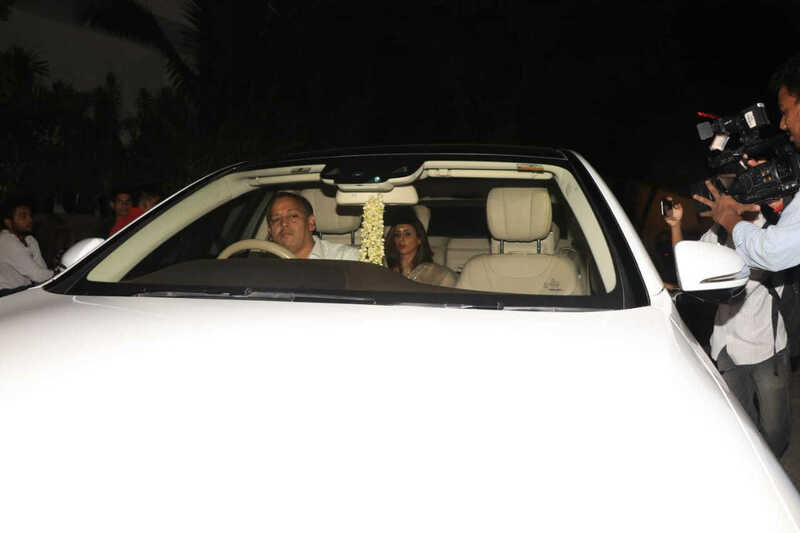 Interestingly, Arjun's rumoured girlfriend Malaika Arora was also present at the bash. Sidharth came in solo. He was looking handsome as usual. Ananya was a treat for sore eyes as she looked stunning. She must have turned many heads at this Diwali bash. Mother-to-be Neha Dhupia came in along with hubby Angad Bedi. Swara was all smiles for the shutterbugs. She looked beautiful in this ethnic wear. 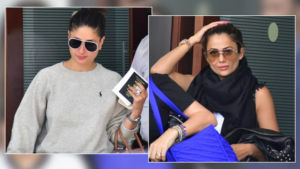 Shweta Nanda Bachchan came in with mother Jaya. 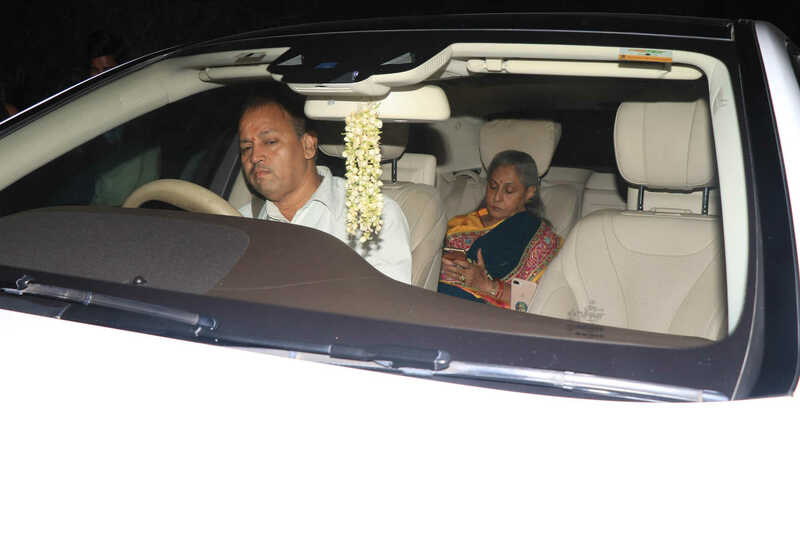 Jaya looked engrossed in her phone, as she arrived for the party. 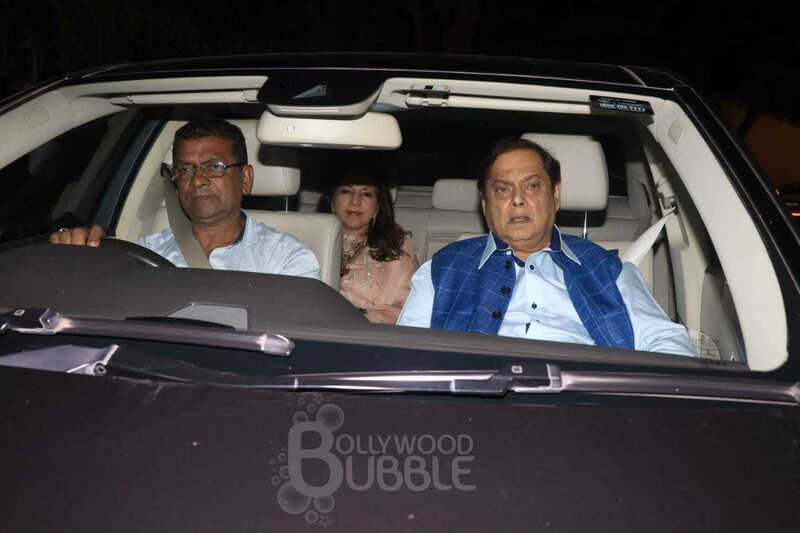 Filmmaker David Dhawan too came in with wife to attend the Diwali party.